Massage is a complementary therapy that is used to reduce the symptoms of a range of conditions and aims to improve both physical and emotional wellbeing. Having massage therapy regularly will leave not only your body but your mind bright throughout the week and over time. Stress and energy deficiency are the major causes of illness. The body has natural powers to stay healthy, to rejuvenate, repair itself and prevent illness. When you push yourself over the limit persistently neglecting basic needs such as proper diet, exercise, relaxation and restorative sleep, you damage these powers to expose yourself to illness. Symptoms come and go because your cells are constantly fighting for survival. Symptoms improve or disappear naturally when you give yourself a chance to recuperate. 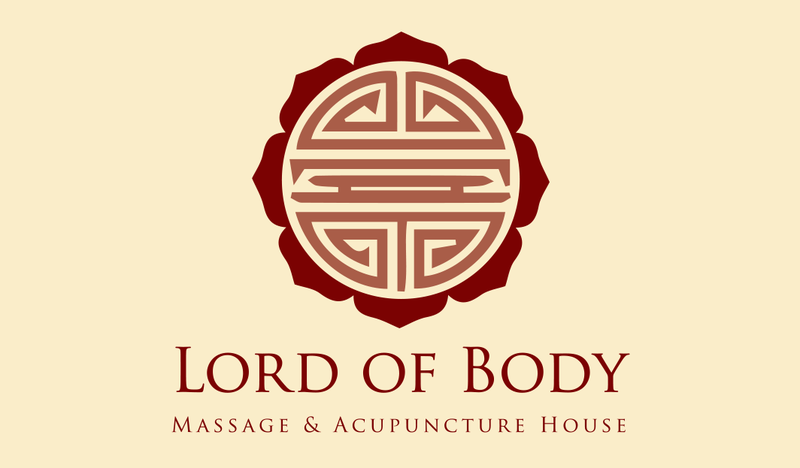 Lord of Body Signature Massage is created and designed in luxurious spa retreats for those seeking the ultimate pampering experience. In this superior package you will receive a body steam, full body scrub, scalp and facial deep cleansing and a massage of your choice. This is a great way to enable you to reach the maximum relaxation level. This intensely hydrating treatment will leave your body radiant, soft and smooth. We take care of you by relieving stress and pain, helping to make life feel better.